When we get into a car, most of us think we’re experts. Unfortunately, what we think and what we do is always different. We make simple mistakes that would seem basic, even as drivers with years of experience. Here are some of the common mistakes that drivers make. Avoid these and you may just drive like an expert. 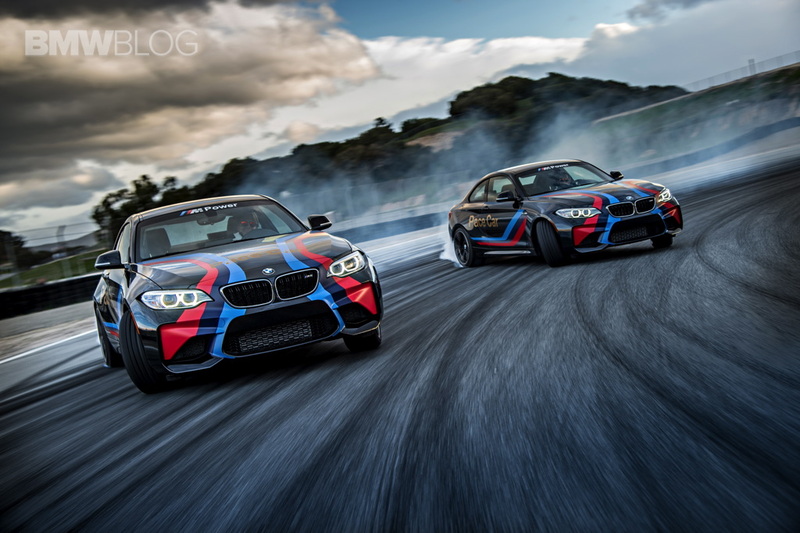 Drifting looks super cool in the movies, and a lot of drivers take it to use in their driving. Most drivers don’t keep to their lane when turning a corner, leading to a “drifting” effect. But what many people don’t know, is that when you change lanes in a corner, a blind spot is created, and cut into the lane of another driver. It may look cool on-screen, but it’ll be dangerous for yourself and other drivers on the road who are cornering at the same time. The best thing you can do is stick to your own lane. 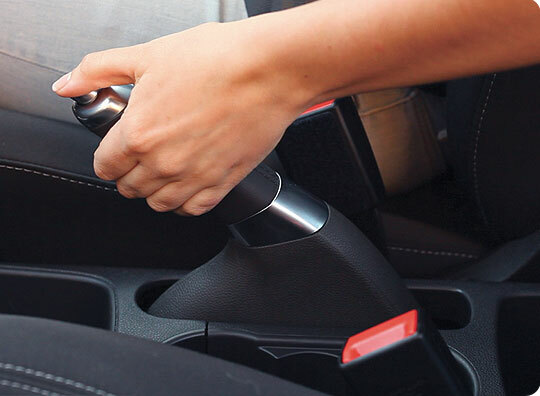 For manual transmission cars, most driving schools would have taught you to pull your handbrakes when stopped on an incline. But a surprising number of people don’t actually do that, instead preferring to hold the clutch and the rev the gas so that the car doesn’t go backward. This isn’t good for both your clutch and your petrol consumption, so you should really avoid doing this if possible. If we were to venture a guess, your sitting position when driving is where you have one hand on the steering wheel, and your elbow resting on the window. This “gangster” way of driving is inspired by the many, many movie tropes that label this as “cool”. But the thing is, this kind of driving position is impractical, and gives you a slower reaction time when you’re faced with an emergency. The best way to know if you’re in the right position is to stretch out your arms to the steering wheel, and see if the wheel touches your wrists comfortably. Malaysians love to “flash” other drivers on the road with their headlights. 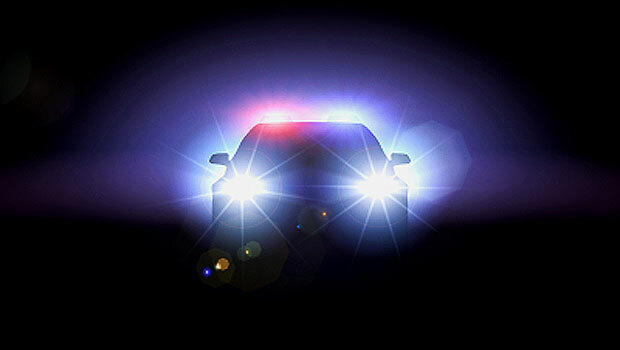 The proper usage for these high beams is to help navigate those dark, dark roads at night. But, surprisingly, there are many people who misuse their headlights, often unknowingly. Some people leave their high lights on even in daylight, and some put on their high beams at night, in places with a lot of cars on the road. This is dangerous to other drivers as the light may distract or even disorient them. Keep your lights low. We all use the side mirror to check for cars behind us, because we don’t have eyes at the back of our heads. But chances are, almost everyone have the mirrors adjusted wrongly. 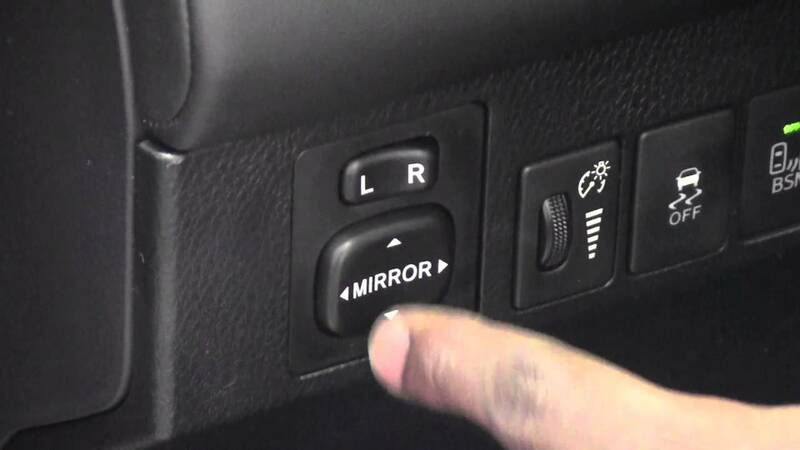 Most people adjust their side mirrors until they can see a bit of the back of the car and passenger door handle. This creates blind spots for you, and doesn’t help with letting you see the road too. The next time you check your side mirror, make sure you angle your side mirrors to face slightly outwards so you don’t see your car at all. How many of these common driving mistakes have you made? Leave a comment below!